Mark your calendars now for all our fun summer activities! Here are links to all the information and Registration Forms you’ll need. Just print, fill out, and drop in the GREEN FORMS BOX located in the Children’s Gathering Area. You can also find hard copies of these forms there, along with payment envelopes for your convenience. 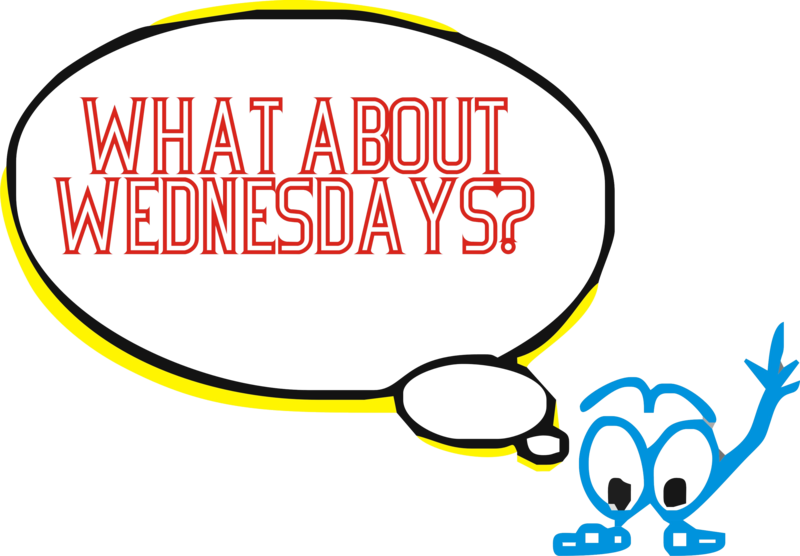 What About Wednesdays starts May 22nd! VBS is Free, and open to all completed 3K-5th Grade kids! Remember that a notarized 2019 Medical Release Form is needed for all 1st-5th Graders to participate in What About Wednesdays and Kamps.